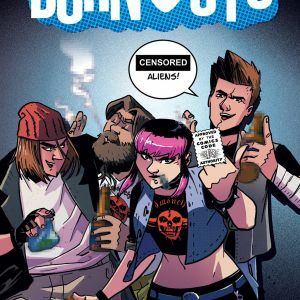 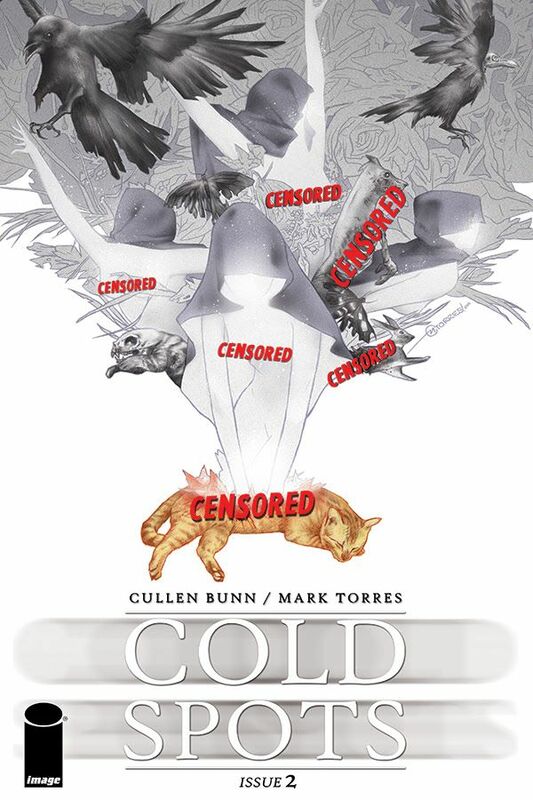 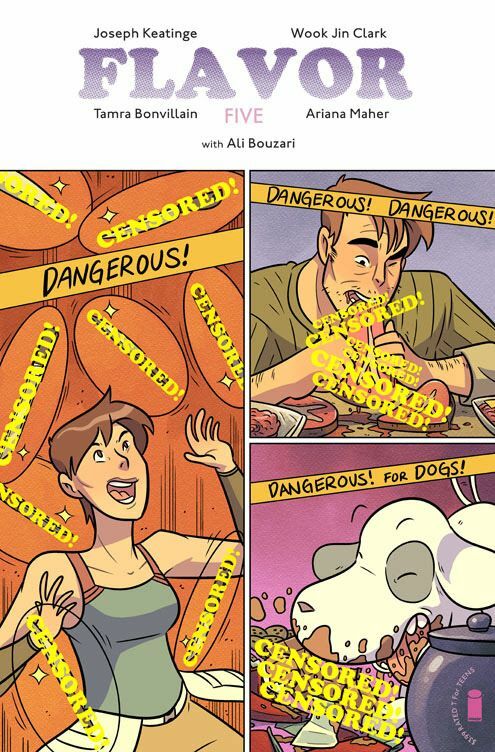 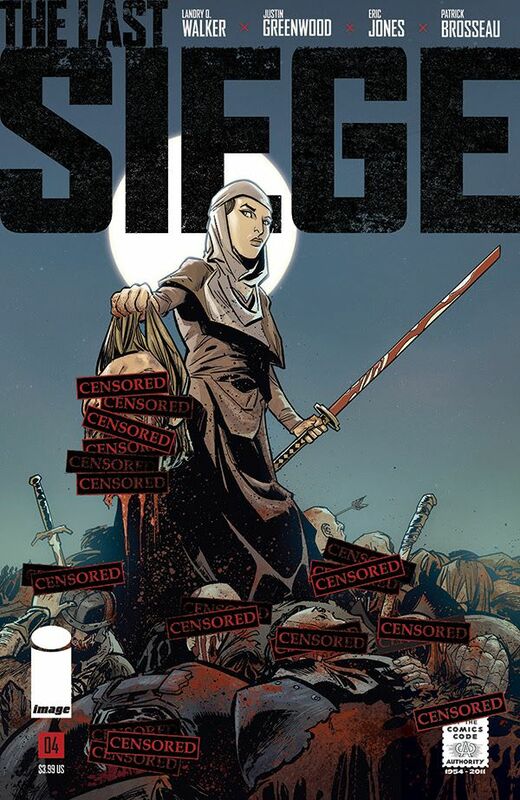 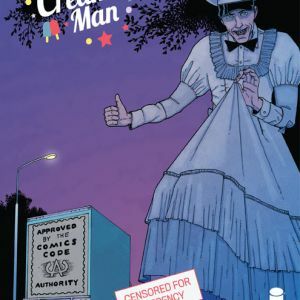 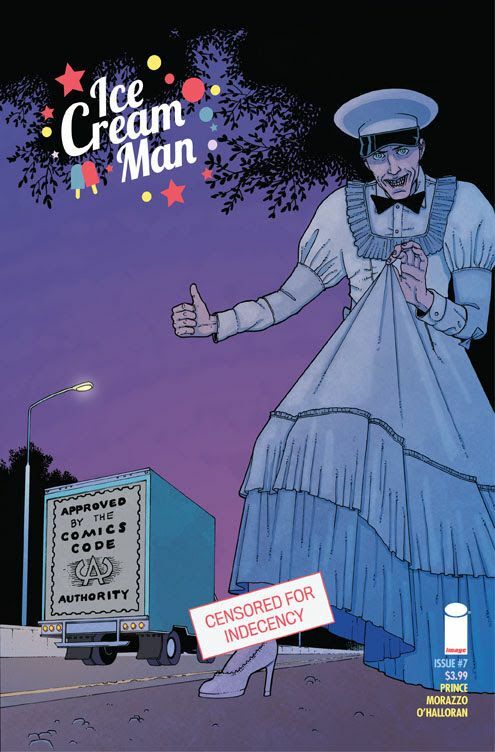 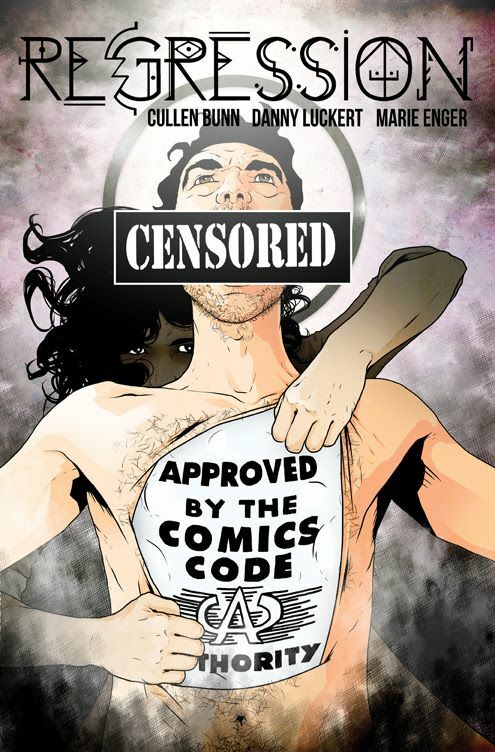 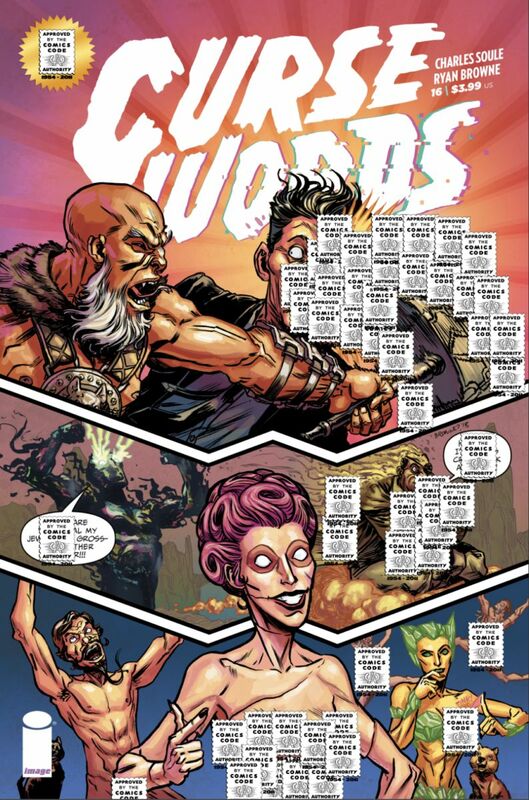 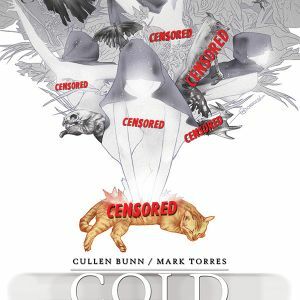 This September, Image Comics fights censorship with a powerful line of variant covers to benefit Comic Book Legal Defense Fund (CBLDF), the industry's voice for free speech advocacy and education. 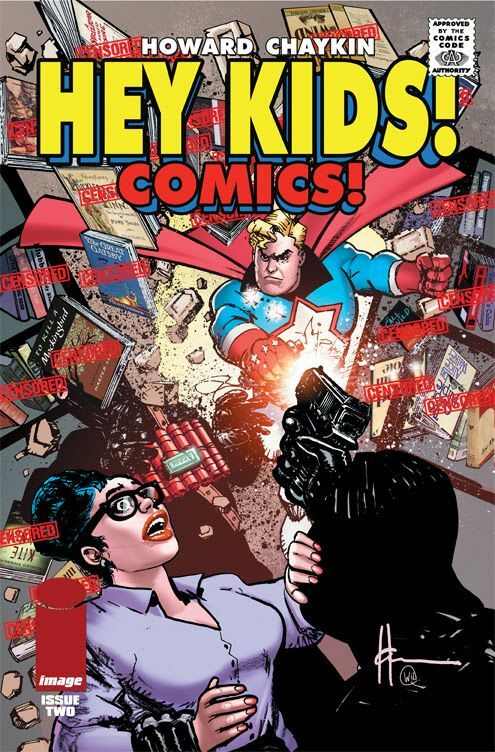 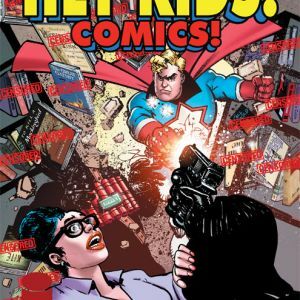 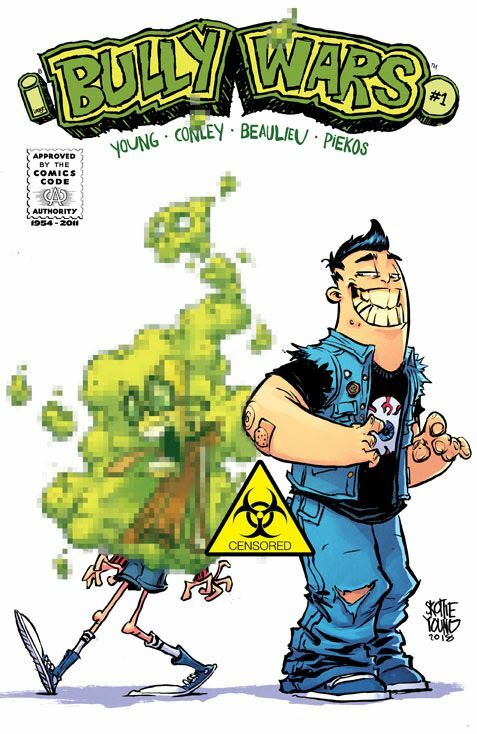 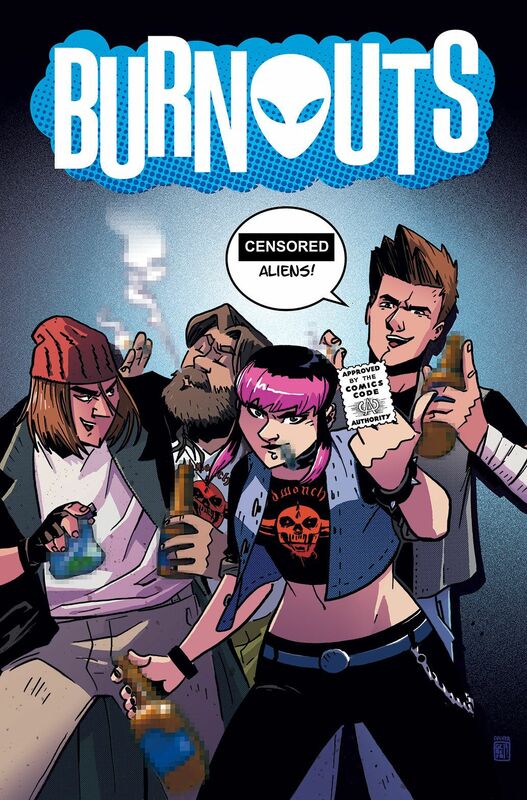 All proceeds from this dynamic campaign will support CBLDF's important legal work on behalf of comics creators, retailers, educators and readers. 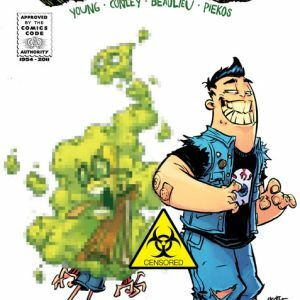 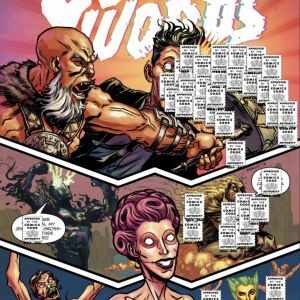 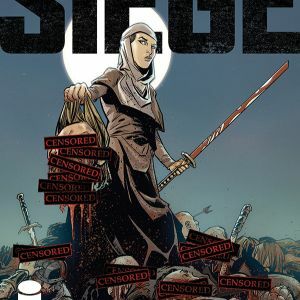 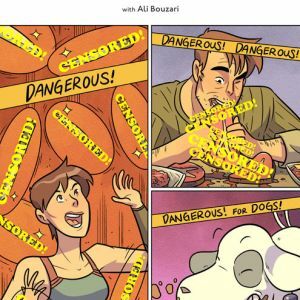 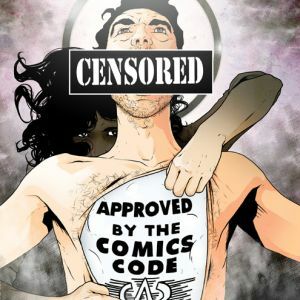 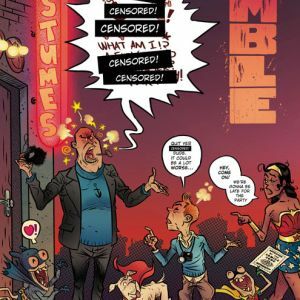 PORTLAND, OR, 8/9/2018 — This September, Image Comics fights censorship with a powerful line of variant covers to benefit Comic Book Legal Defense Fund (CBLDF), the industry's voice for free speech advocacy and education. 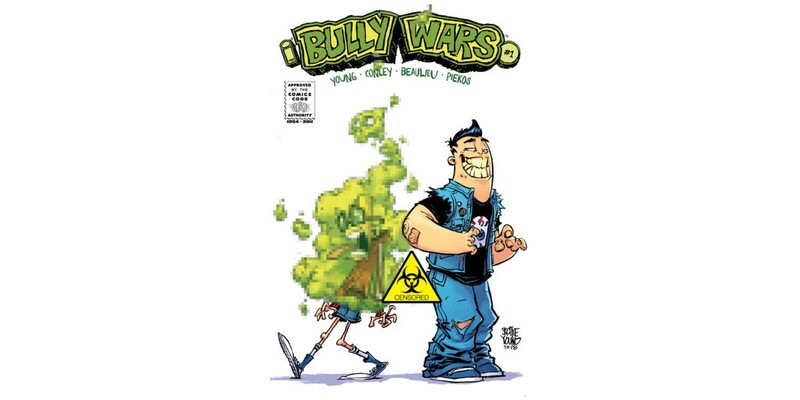 All proceeds from this dynamic campaign will support CBLDF's important legal work on behalf of comics creators, retailers, educators and readers.